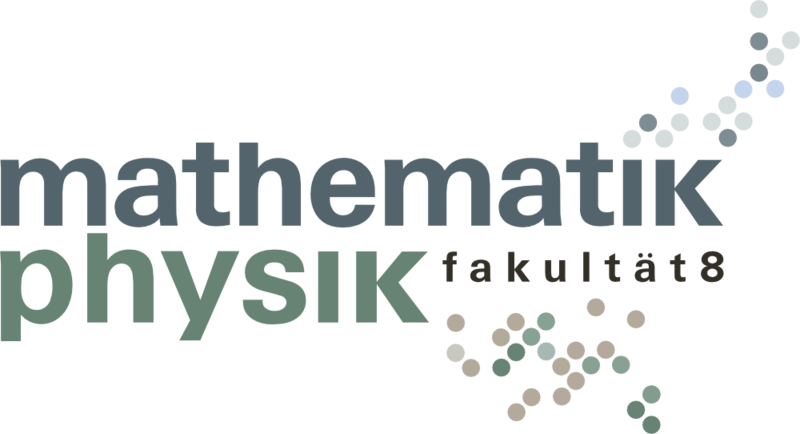 The University of Stuttgart offers Bachelor and Master degree programs in both Mathematics and Physics, as well as Teacher Education Degrees with the goal of teaching at a secondary school. Special study programs include the international Master study program PHYSICS and the Master of Education in Mathematics and Physics, a Teacher Education Degree Program that builds on a single subject Bachelor of Science degree. For helping to decide the right study program the following central pages give an overview. If you have further general questions please contact the student counseling center of the University of Stuttgart.